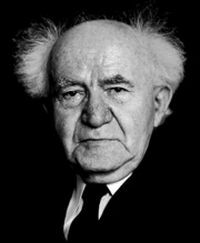 In The Guardian today, HonestReporting Canada was given op-ed space to combat an odious smear against former Israeli Prime Minister David Ben-Gurion. 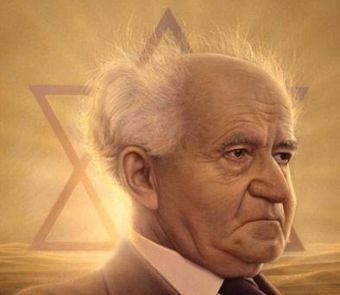 Our efforts set the record straight about Ben-Gurion’s incredible life and legacy. Read our op-ed by clicking here or see below.